Is Magento 2 The Best Platform For Mobile Commerce? More than half the people throughout the globe use mobile phones for every purpose. Banking, calling, entertainment and even monitoring your health have become easy with the development of smartphones and apps. All the commercial activities that take place within a mobile platform are collectively known as mobile commerce or M-commerce. Since, a vast audience uses cellphones for money transfer and other things, it has become inevitable to have a mobile app for various e-commerce sites, which is the reason behind Google’s policy of making every website mobile friendly and responsive. There are many platforms that can be used to build the mobile commerce stores like WooCommerce, Joomla and Magento 2. More than half e-commerce websites prefer the Magneto e-commerce development framework. So, why exactly is magneto 2 so popular amongst e-commerce website developers? There are many features of Magneto development solutions like easy to use etc. that makes it preferable, but before that let’s check out some facts about Magneto 2. 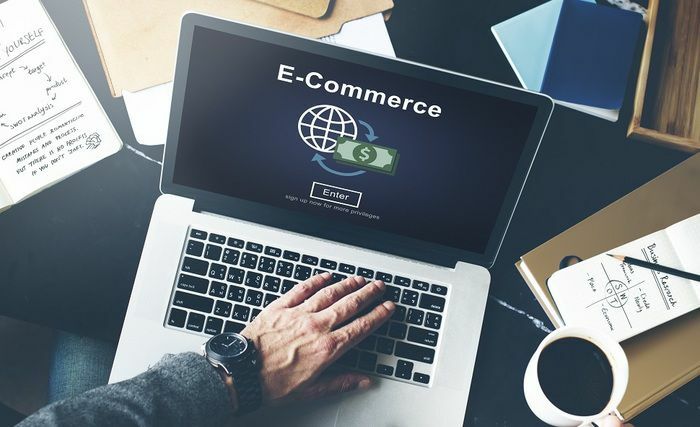 Almost 20,000 e-commerce websites use this platform and sites developed via its work on all mobile devices and give users both end and backend a great experience. Its front end is better than its previous versions and has the best tools for developing e-commerce sites. It has a better code base as it uses modern responsive web design libraries. Magneto Developers came up with a new version of Magneto- Magneto 2, which is developer-friendly. It has easy to use backend interface which makes doing small changes easy and without the need a programmer or developer. It includes the feature of marketing and merchandising which makes the site, even more, mobile friendly. 51% of users make use of their mobile phones to buy things as no one wants to go to the hassle of opening the laptop. Since most of the sales come from mobile devices, it has become absolutely necessary to make a mobile responsive e-commerce website. And Magneto 2 is the perfect platform for this as it boosts the overall conversion rates thus maximizing the sales. When you use Magneto Development solutions to create your e-commerce site, the best benefit you get is that you can manage the entire website right from your mobile devices. 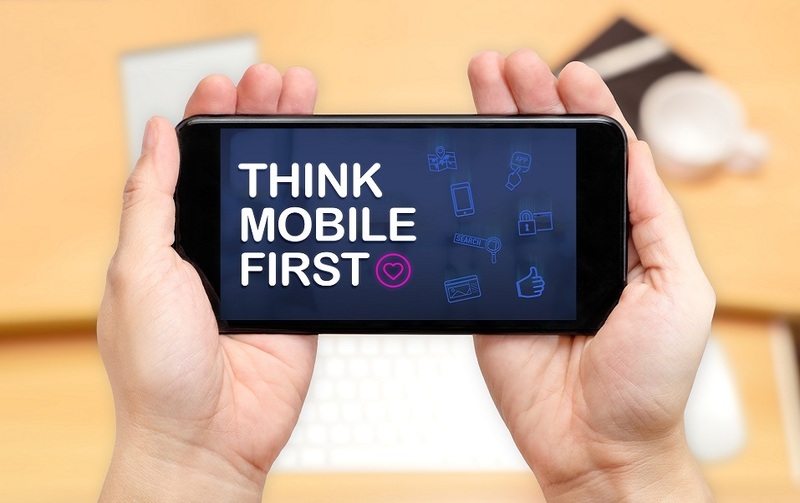 Mobile connectivity is something that you can’t predict especially when it comes to performance. Therefore, the need for caching is imperative. Magneto 2 has amazing caching capabilities that make it easy for the developer to answer the clients when asked about performance. Varnish Full Cache is another added features that lets developers boost overall performance without worrying about connectivity issues. The previous version of this platform had a confusing admin panel which made any changes difficult without the aid of developers. This has been fixed in Magneto 2; it has been optimized so that managing the online store through a mobile device is easier. It has become easier for the backend user to make modification anytime they want. Dynamic display of content for smooth content experience. Promotion and pricing techniques are done keeping in mind the target customers and their gender, demographics etc. Customization for each and every consumer for better user experience. The product category pages are optimized which lets you set rules to have better conversion rates. Magneto 2 has the feature of customized emails and newsletter for promotional activities. The most important part of an e-commerce website is a cart if its empty it means neither party was satisfied. Sometimes the checkout process is complex due to which the consumer moves to other sites without buying. Magneto 2 fixes this problem by providing easy and safe checkout process which certainly boosts your traffic and sales. If your mobile store is difficult to navigate, then no user will ever return to it. For this problem, Magneto 2 is the best Magento ecommerce development platform as it provides simple and interactive user-interface, which is very easy to understand. Since 2015, Google has started giving preference to mobile websites and penalizes the sites that are not smart-phone savvy. When you use Magneto development solutions, you don’t have to worry about developing 2 sites- one for mobile and one for the web. Because websites developed using Magneto works well on every device. So, these were the reasons why Magneto 2 is pretty famous amongst the developers. Having an e-commerce site is inevitable in today’s competitive world and hiring a Magneto development company will help you create your own Magento ecommerce platform. It will certainly help boost your sales with its user-friendly and easy to use interface. Cómo detectar un sitio web legitimo que ofrece encuestas línea pagadas?